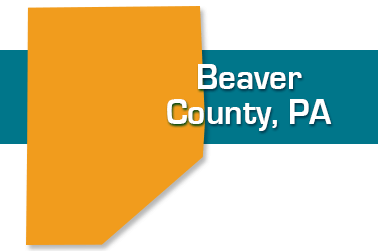 Whether you live in Aliquippa, Beaver Falls, Economy, Ellwood City, Monaca or other parts of Beaver County we can help you find affordable health insurance to supplement your Medicare Coverage. The insurance advisors at Your Health Insurance Shop enjoy working with seniors and are experienced with the health insurance plans that are available to residents in Beaver County and the surrounding areas. "During retirement, do you plan to travel or spend time outside the state or country?" "Do you have any chronic health conditions like diabetes or heart problems where you require special treatment or medications?" "Are you a veteran and eligible for special programs?" All these questions and more can factor into your decisions about Medicare. We offer a free review of your current Medicare plan. Call today at 724-940-9490 and talk to one of the advisors at Your Health Insurance Shop or complete the form below. We will be glad to answer your questions by phone and then meet in person either at our office in Wexford, at your home or a place convenient to you. For more information on supplemental insurance for Medicare or on our specialized insurance products, call us today at 800-491-3642.